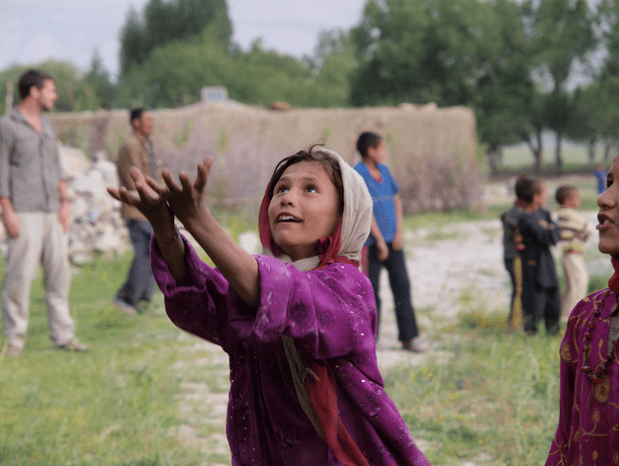 There may only be a few brave girls willing and able to face strict disapproval, bad treatment, threats and much worse to follow their dreams, but some are prepared to face all of this for their love of cricket in Afghanistan. In their country, there are people who are determined to stop them playing cricket at almost any cost. And yet all these girls wish to do is to play and they are determined to do so. There are hundreds of young women reportedly travelling many miles to train and play the game they love. There is an official women’s cricket team in Afghanistan (formed officially in 2010), but performance by women in sport is still frowned upon by many parts of Afghan society. Frequently they have to train and play behind closed doors, but these girls are pursuing their dream. And behind this isn’t just the usual dreams of stardom, but also a serious joy and enthusiasm for their sport. CC Women’s Cricket World Cup, Sydney, March 2009. 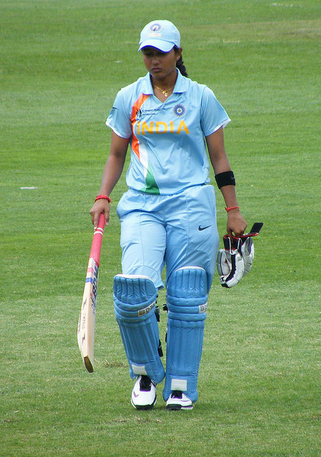 The dream of cricketing girls and women in India is to have their games broadcast on television throughout the whole country, just like the men’s games. China have a women’s team that currently ranks higher than the men’s. Their skill and dedication are not in any doubt. In a country where cricket is still struggling to make a mark and where basketball is a more popular sport, the potential for women’s cricketing success is huge. China has the biggest population in the world. If just one in 10,000 women chose to take up cricket that would make a total of 100,000 players! The future of cricket in the country has many challenges, women in particular face enormous pressure to concentrate on their education and not their sporting talents. However, the government seem to have noticed the possibilities in cricket and have included it into primary school sports lessons. So even though the challenges are slightly different in this vast country, the girls and women of China face a tough future if they are to make sure that cricket is accepted and stays an option for girls to learn and play in the future. And for a country where success is so important, and Olympic success particularly, it would really help the cricketing cause if it were to become an Olympic sport. China seeks out it’s future sports stars at a very early age and develops their talent with a view to achieving Olympic medals, (one look at medal league tables will show you their success.) Perhaps one day there will be a winning Chinese female cricket team on the podium too! Either way, the future of women’s cricket worldwide currently looks promising. 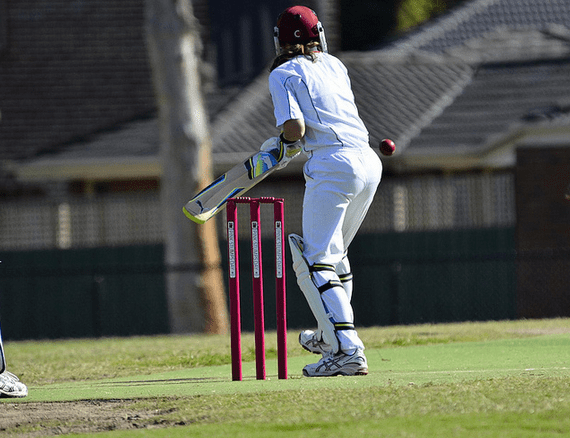 Having been included in the International Cricket Council recently, the female sport is hoping eventually to gain wider recognition and acceptance. And that has to be a good thing for girls and women throughout the world! Its also possibly the oldest women’s team sport. The first recorded women’s match was as long ago as 1745. I didn’t know that, John. Thanks for commenting!